Zero and 2.0 trailers titanic clash in less than 24 hours from each other. News is already out in social media that two of the biggest films 'Zero' and '2.0' theatrical trailer will be out very soon. But the best part is that these two films features, three of the biggest movie stars India have ever seen, Shah Rukh Khan in Zero and Rajinikanth & Akshay Kumar in 2.0. Great news is that both trailers are releasing in less than 24 from each other. No doubt movie lovers are set to go crazy and it will be pandemonium in social networking sites. With the stardom casts, both are hugely anticipated movies and the two trailers are going a have a titanic clash. 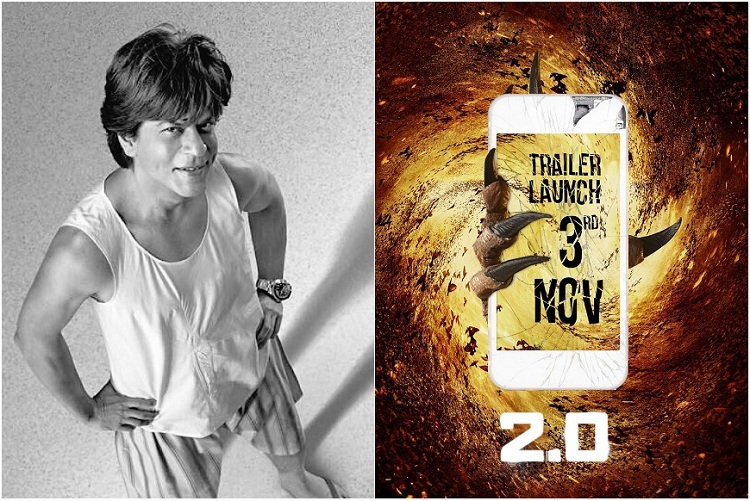 While the trailer of King Khan’s Zero will be released on 2nd November, Rajinikanth’s 2.0 trailer will be out a day later on 3rd November. Along with Rajinikanth, 2.0 which is a sequel to Enthiran (2010), it stars Akshay Kumar and Amy Jackson in lead roles. 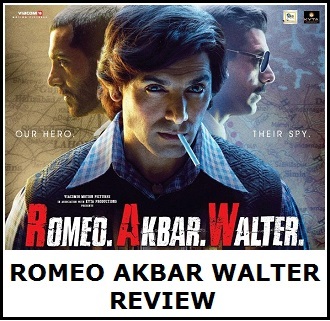 Akshay plays a pivotal role as the villain. The movie is directed by S.Shankar, produced by Subaskaran and the music scored by the international music maestro A. R. Rahman. In Zero, Shah Rukh plays a dwarf’s role and will be paired against Katrina Kaif and Anushka Sharma. It is directed by Aanand L Rai, who has also co-produced with the help of Gauri Khan. 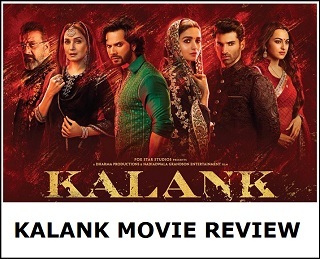 It is pre-diwali gift from the makers of both the films. We simply can't wait for Nov 2 to arrive. No, we can't keep calm anymore. Bring it on! Anand Rai announced 2 months before that Trailer of Zero will release on SRK's birthday. 2.0 makers are doing thus deliberately.